Field tours are available at the following sites. 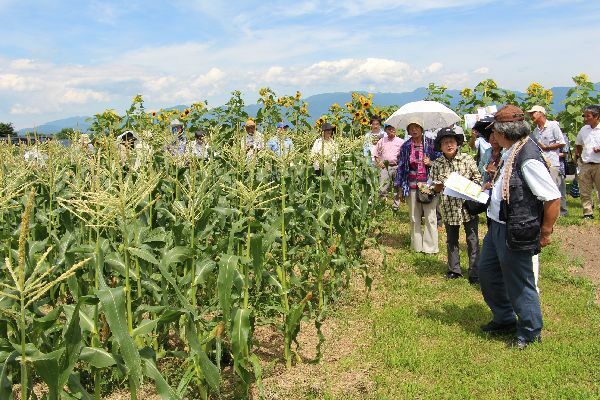 The Agricultural Research Station of INFRC was opened in 1990 as the base of research and development in Nature Farming together with our headquarters. 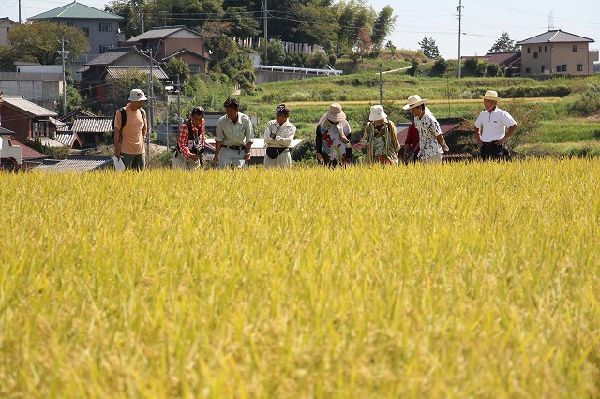 The station has 80 a of paddy fields and 300 a of crop and breeding fields for research, crop breeding, seed production, training and field tours. 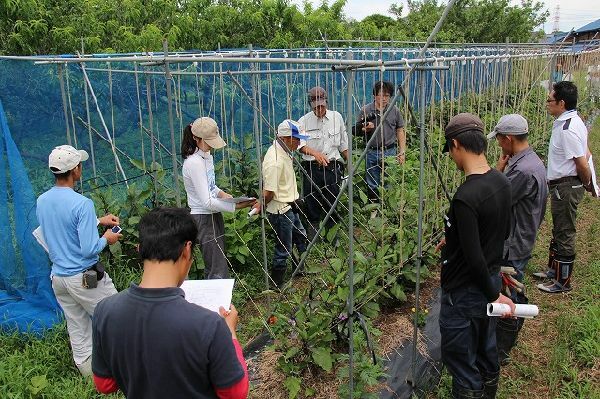 The Chita-Kusagi Farm was established in 2011 in the central area of the Chita Peninsula as the base for spreading Nature Farming technologies. The farm has a field area of about 1.75 ha for testing, proving and demonstrating research achievements and bred cultivars in Nature Farming. 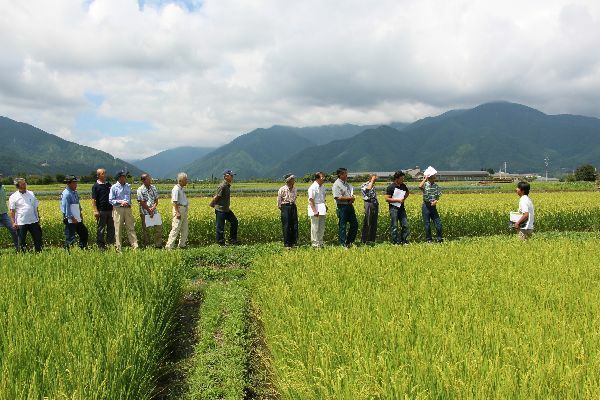 For detailed information of or applying for field tours at the above sites, contact us through the Contact Us page.